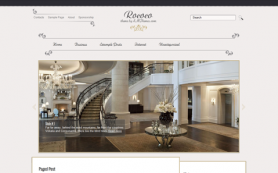 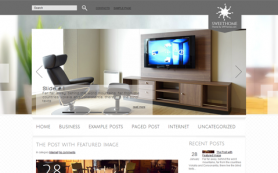 Interior design aficionados now have a reason to celebrate with YourInterior WordPress theme. 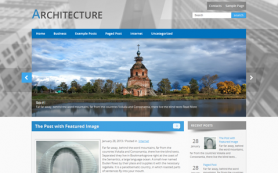 The theme boasts of exceptional design and a beautiful layout. 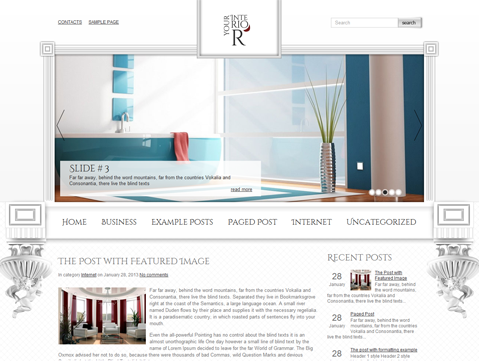 The striking frame-design slider along with gray and white colors adds a lot of zest to the design. 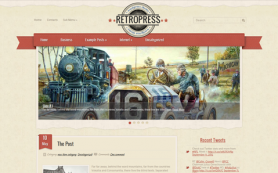 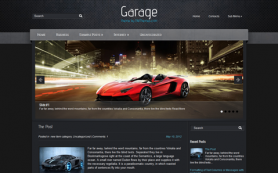 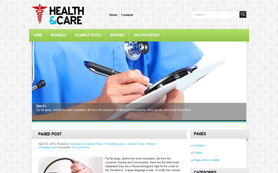 All the posts in the premium WordPress theme theme enjoy a great display. 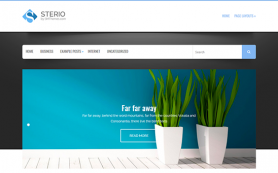 You can also make easy alterations to the free WordPress theme to suit your business needs. 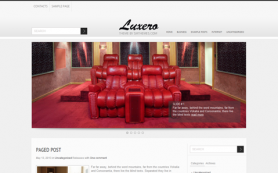 To know more about the exciting set of features available with the theme, download and install the design.